B.Ed. 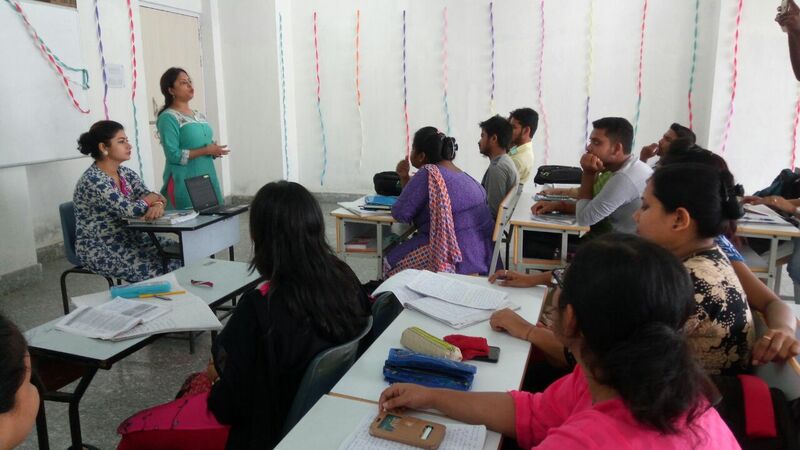 is a professional course that prepares teachers for middle level (Classes VI-VIII), Secondary (Classes IX-X) and Senior Secondary (Classes XI-XII) levels. The main aim of JIS University’s B.Ed. curriculum is to provide hands on experience to teacher trainees on accessing and processing information in improving the method of teaching and learning. The course is designed to inculcate ethics, values and modernity in students and to give them an opportunity to apply those values to move ahead and make a mark. B.Ed. 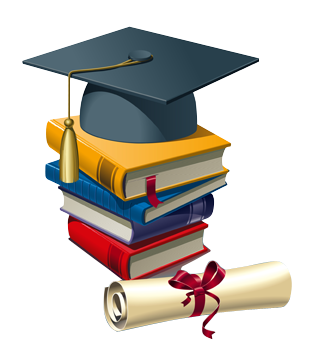 is a professional degree program that prepares candidates for teaching in high schools and higher primary schools. At present, the demand for trained teachers is very high as new schools are being established with each passing year. Pursuing B.Ed. from JIS University is the best option as the main aim of the university is to provide hands-on-experience to the teacher trainees on accessing and processing information in improving the methods of teaching and learning. The university campus has been rated many a times as one of the best campuses. 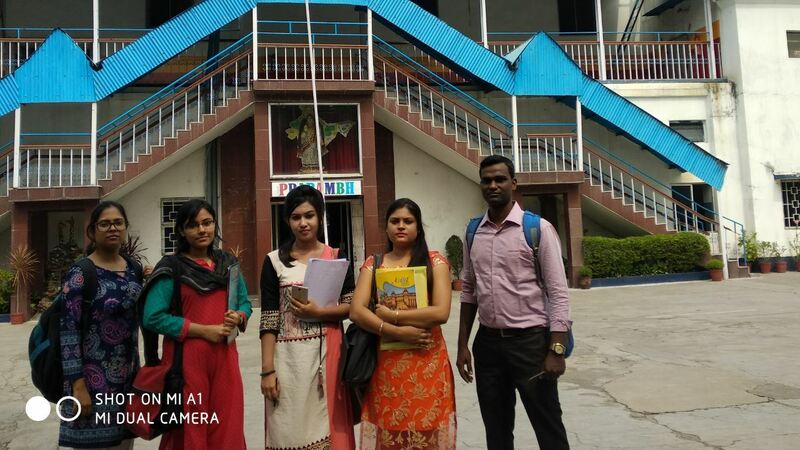 Further, the course curriculum is brilliantly designed to inculcate ethics, moral values and modernity in the students and giving them opportunity to apply those values to move ahead. The course curriculum at JIS University is based on the guidelines of NCTE and WBUTTEPA. 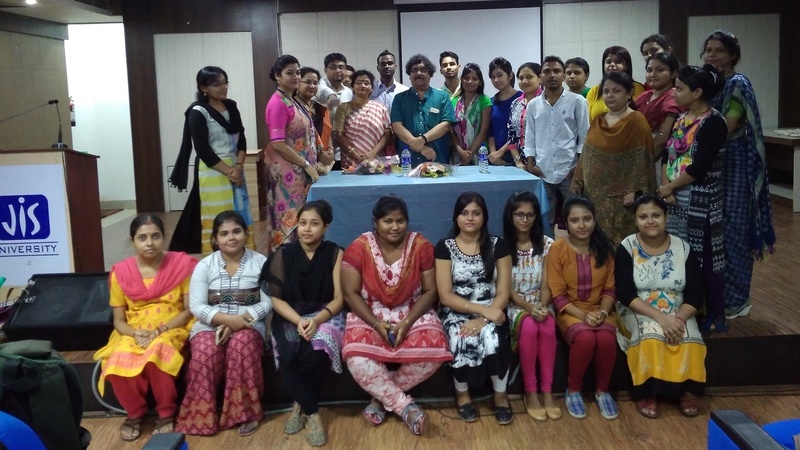 It consists of both practical and theory sessions for integrated skill building of the aspiring teachers. It is an established fact that the quality of education is influenced by the qualified and experienced faculty at any institute, their commitment and motivation for the profession, their understanding about the children’s learning and classroom activities as well as pedagogical alternatives. Therefore, training of teachers is an important component for improving the quality of education. Keeping in mind, we at JIS University provide a stimulating intellectual environment and exceptional opportunities and facilities for future teacher’s development. We have well-qualified faculties offering unparalleled experiences to the students in their respective areas of specialization. 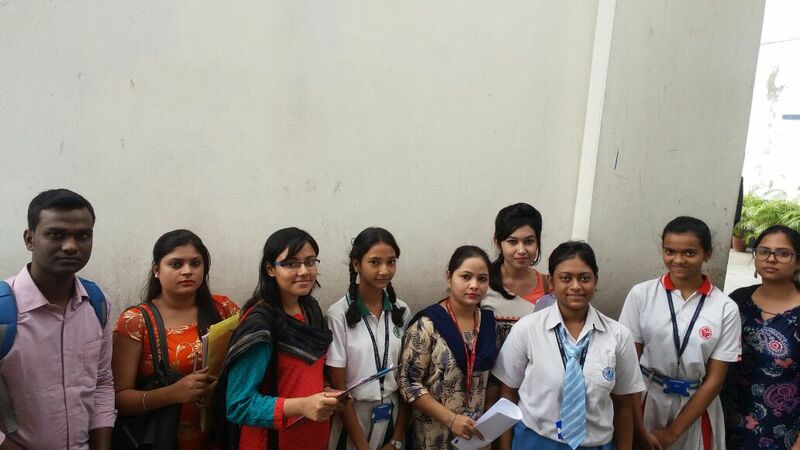 This helps us to be ranked among the top B.Ed. 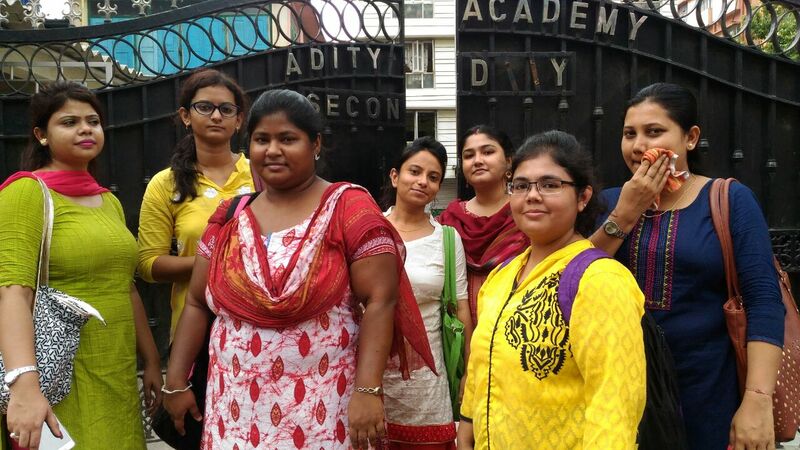 colleges in Kolkata for continuously improving the quality of teacher training. 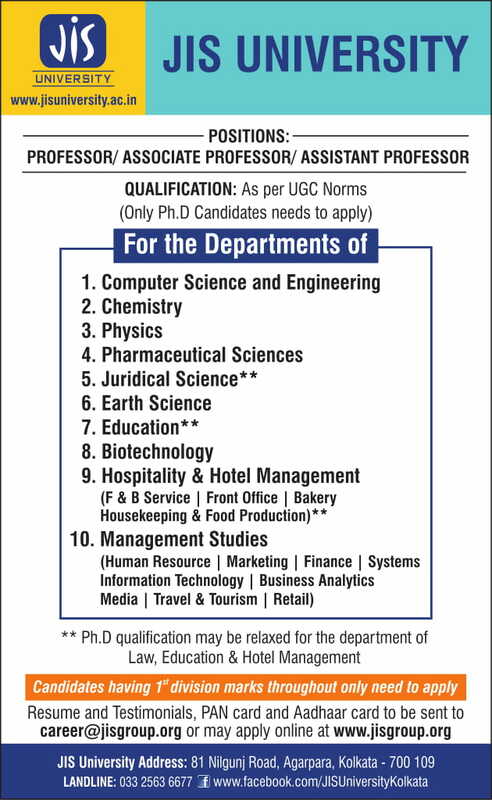 Eligibility: Bachelor Degree or Master Degree in Science/Social Science/ Humanities with a minimum of 50%* marks or Engineering and Technology with a minimum of 55%* marks or students with other equivalent qualification are eligible. The course curriculum of JIS University is based on the guidelines of NCTE and WBUTTEPA. 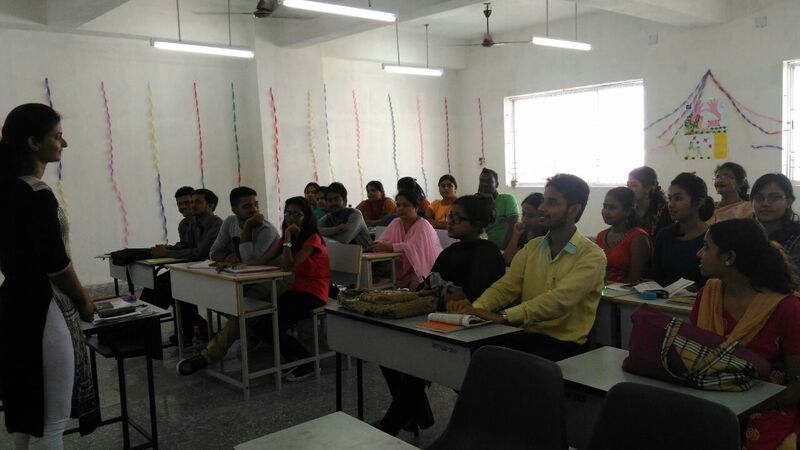 It consists of both theory and practical classes for integrated skill building of aspirant teachers to ably teach and guide students at various levels. The syllabus is updated as per NCTE / WBUTTEPA guidelines. JIS University has an infrastructure of nearly 1 Lakh square ft. of built up space. The University aims to contribute to the growth of higher education, research, entrepreneurship and skill development. It has most conducive infrastructure and lush green calm environment that help in creating mood for learning for the professional growth and development of teacher trainees. The University has well equipped Science and Social Science Labs, ICT lab, Art and Craft Room, Music Room, Seminar Room, Auditorium, Gymnasium etc. The class rooms are well ventilated. JIS University has a rich library with several thousands of Books, Journals and other Publications to guide students in their course curriculum and impart qualitative teaching skills. For practical classes / demonstrative training in teaching JIS University has spacious; well-equipped labs for practical training. There are labs for Information and Technology (Computer Lab), Physics, Biology, Chemistry, Psychology and Social Science. JIS University has standard hostel facilities/accommodation arrangements for its students at a walking distance from the University. Separate hostels are there for male and female students. School Internship Programme, Community Outreach, Invited Talk, Seminar, Quiz, SkillX, Excursion And Others co-curricular activities. B.Ed. qualification is mandatory for appearing in School Service Commission Examination, securing teaching jobs at secondary and higher secondary levels of both public and private schools.